I'm a quarter of the way through the book and I've yet to decide if it's a great read or not. :3 I guess I better wait for the end to find out. This one is a slow read for me.. im still at the first few chapters but im not feeling it so far. Hope the story picks up. But here is praying that my OTP Karou and Akiva will make it through coz heaven knows that last book was achingly depressing and bleak for any future possibility of this two. star crossed lovers at its best! GAWD! Laini really knows how to torture her readers so fantastically O.O lol! I will find out soon!! 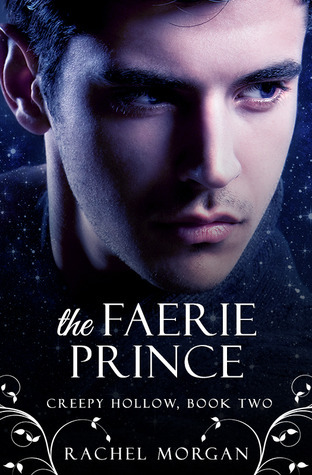 I'm 86% done with The Faerie Prince: I would've read this book for the cover alone. I can't get over how ridiculously handsome the boy is. I'm on page 134 of 445 of Marking Time: All I could think about is motion. This girl is always on the move. Finally a sensible heroine. I'm currently reading "Origin" (Lux Series) by Jennifer L. Armentrout.